How to Use Uplifter with Accrual-Based Accounting and Summarized Revenues – Uplifter Inc. Using this type of strategy to capture your Uplifter data into your accounting package allows you to capture your full invoice revenue at the time of member registration and then offset the entire revenue amount by posting the balance to a generic receivables account. As you complete each bank deposit, you then reduce your generic receivables account to clear the balances. This method provides you with summarized visibility of your revenues and receivables in your accounting package while your specific member data and accounts are still stored and tracked in Uplifter. Using this method, you will want to ensure that you work with various account periods that make sense with your club and determine across your team that has access to your data what those periods are. After a certain period has elapsed, you will want to enforce that certain elements are not updated in Uplifter that may affect your revenue reporting. For other tips, check our article Uplifter Accounting Best Practices. On a regular basis, you would pull a Revenue Summary report (based on the type of revenue categorization you would like to capture in your accounting package). The most accurate revenue summaries will be determined by filtering date ranges for “Invoice Line Item Created After” and “Invoice Line Item Created Before”. All of these revenue amounts would be recorded as a credit to your according revenue accounts. If you collect tax, you will need to record the taxes collected for these amounts. This is typically a credit to these accounts. You would then record a debit to a generic receivables account to offset all amounts. As with cash-based accounting, you will need to ensure that you are reconciling your bank deposits regularly. For further details, please see How to Reconcile Your Payments Against a Bank Deposit. For each bank deposit that you reconcile, you can add single journal entry that would debit your bank account to include the deposit and a credit to your assigned generic receivables account. 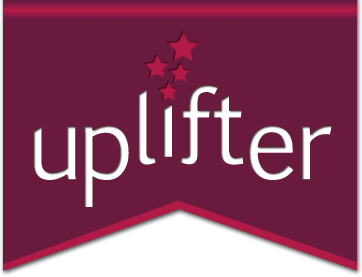 Stay Up To Date With Everything Uplifter! 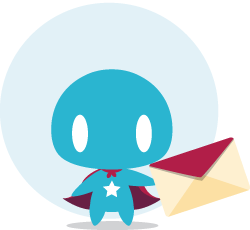 Subscribe to learn more about Uplifter's latest tools and features. Gain tips, tricks, and insights into wielding this powerful system for your club. Send me Skate Canada specific information too! Send me Gymnastics Ontario specific information too!